Lee Joon Gi and Moon Chae Won has been confirmed as the main leads in the Korean drama remake of the popular American TV show “Criminal Minds“. MBC revenge drama “Goodbye Mr. Black” unveiled an exciting long preview before its premiere this week. 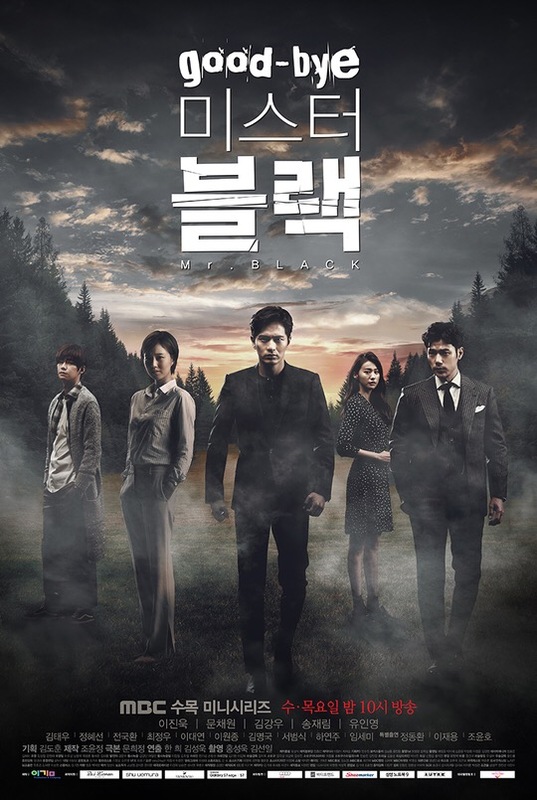 Upcoming MBC revenge thriller drama “Goodbye Mr. Black” releases dark themes official posters. Upcoming MBC drama “Goodbye Mr. Black” released new stills of leads Lee Jin Wook and Moon Chae Won. Upcoming MBC drama ‘Goodbye Mister Black‘ starring Lee Jin Wook, Moon Chae Won, Kim Kang Woo and Yoo In Young. Upcoming MBC drama ‘Goodbye Mr. Black‘, starring Lee Jin Wook, Moon Chae Won and Kim Kang Woo, released intriguing third teaser. “Goodbye Mr. Black” released official stills of main leads Lee Jin Wook and Moon Chae Won. Upcoming MBC drama “Goodbye Mr. Black” released intense action-oriented first teaser.